We use up to six HD cameras, superior sound, recorded video, graphics, instant replay, social media interaction, and commercials. 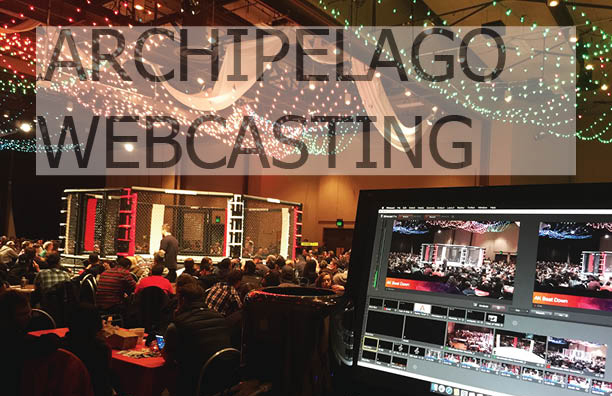 We can create a pay per view event, or make it a private stream such as a wedding, conference, or corporate training. 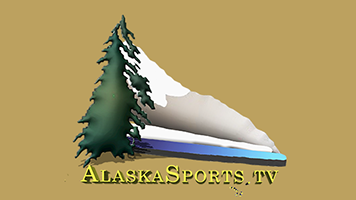 We have been part of the Wearable Arts Show three years running, the Juneau Symphony, Suite 907 rap concert, 4th of July parade, AK Beat Down and more. 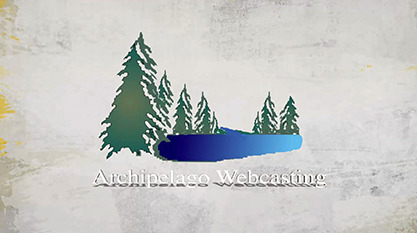 We have covered the Chamber of Commerce candidates forum, the Alaska Futures Forum, Capitol demonstrations, and offer live stream coverage of the CBJ Assembly Meetings. 2019 Copyright © Rowdy Dog Media. All rights reserved.